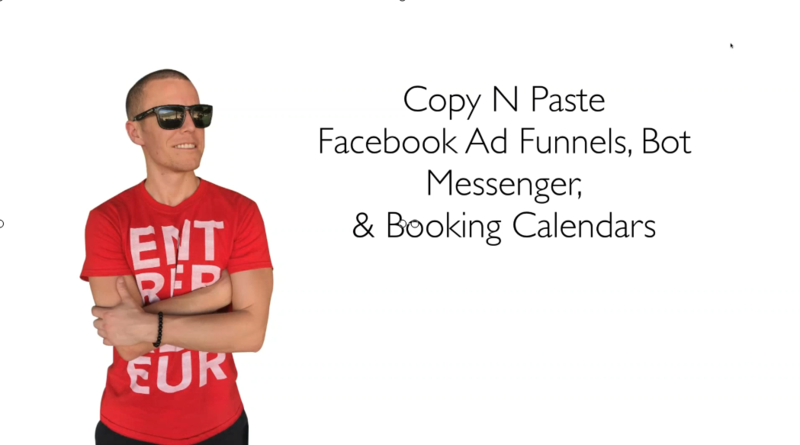 In this coaching call our guest Dino reveals how he has been using Facebook’s Bot Messenger & Lead Form Ads to generate leads on tap… Leads who will crawl over broken glass to buy your SEO and other services! Part #2: How To Get An Unlimited Number Of Leads For Your Client This Week! 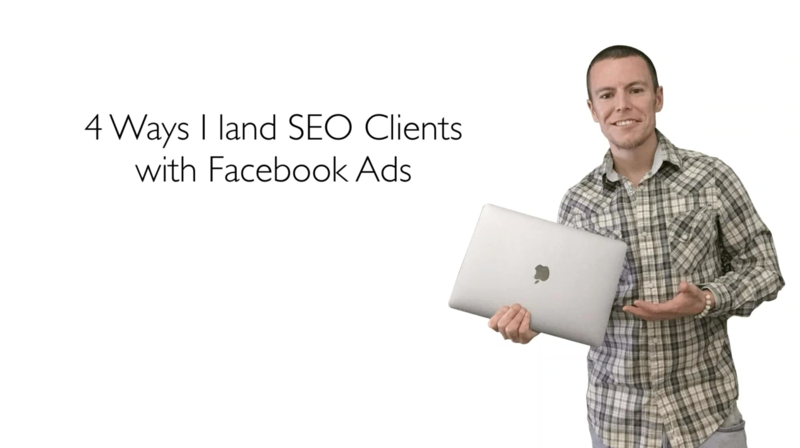 Watch part 2 of the training and find out how Dino gets highly targeted leads to his clients. The leads are pretty much instant. This will take your income and business to a whole new level. Although Dino’s special limited time pricing is now closed, the product is still available and highly recommended by Chris and I here.